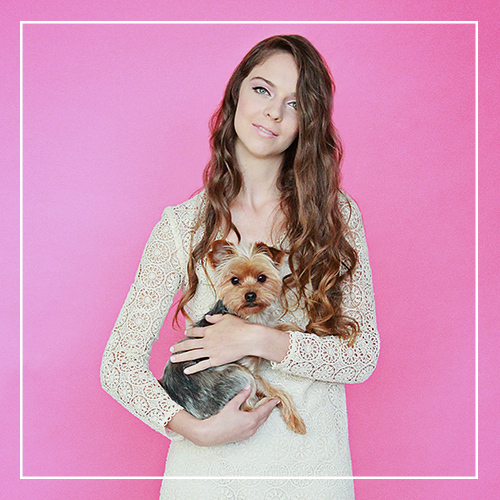 Styling and creating photoshoots for clients that capture their beloved pet in a unique manner is my favourite thing to do. 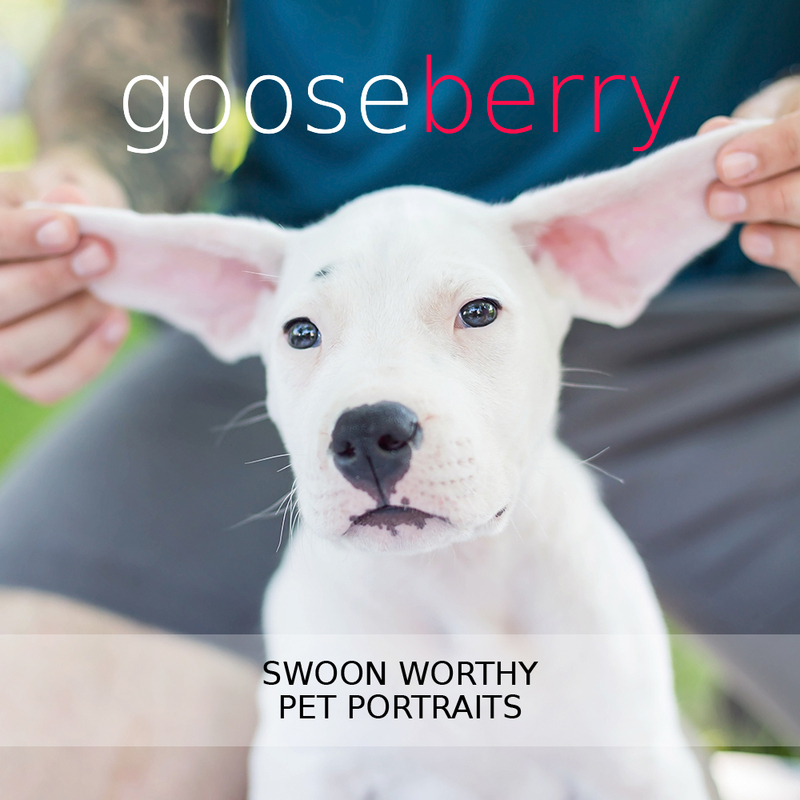 It is a process that goes above and beyond simply taking their photograph and instead curates a mood and a memory that showcases their furry personality in an editorialized, yet genuine manner. 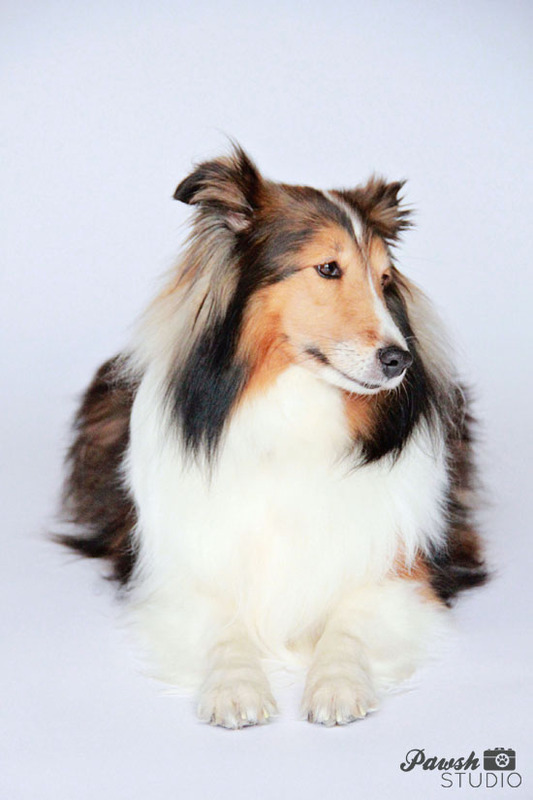 I recently had the enormous pleasure of working with this sweet little Sheltie called Beth. 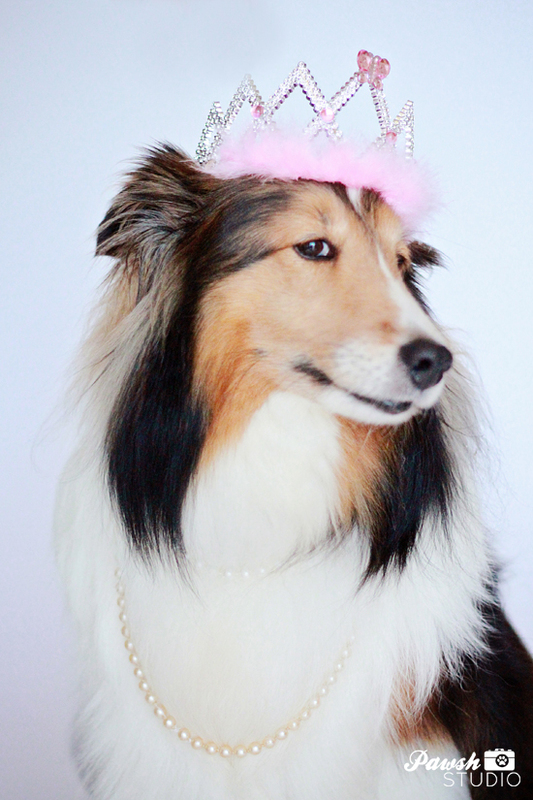 She was delicate and delightful; a real little princess bursting with sweetness. 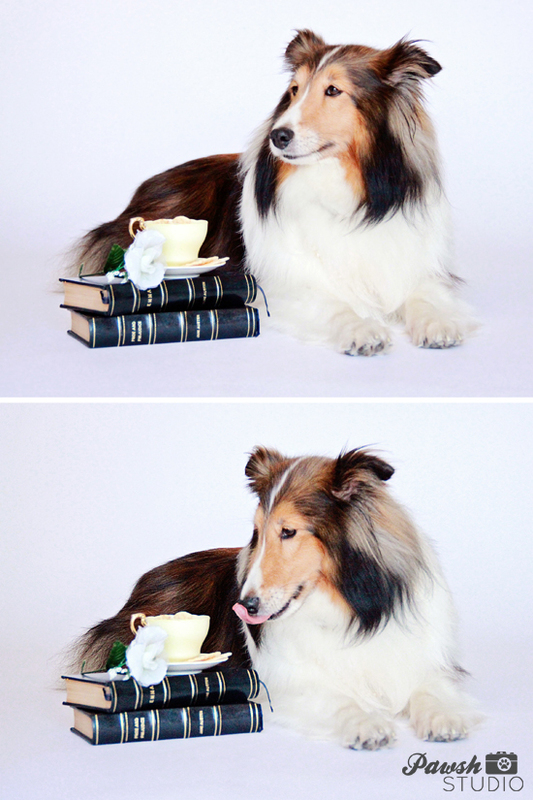 Her owner wanted to capture Beth’s dainty mannerisms in a classic and elegant way, so I brought out some pearls and set up a mini tea party on two volumes of Jane Austen novels. The results you can see above — a series of images that depict little Beth and her many moods and mannerisms. Can you spot the crossed paws? 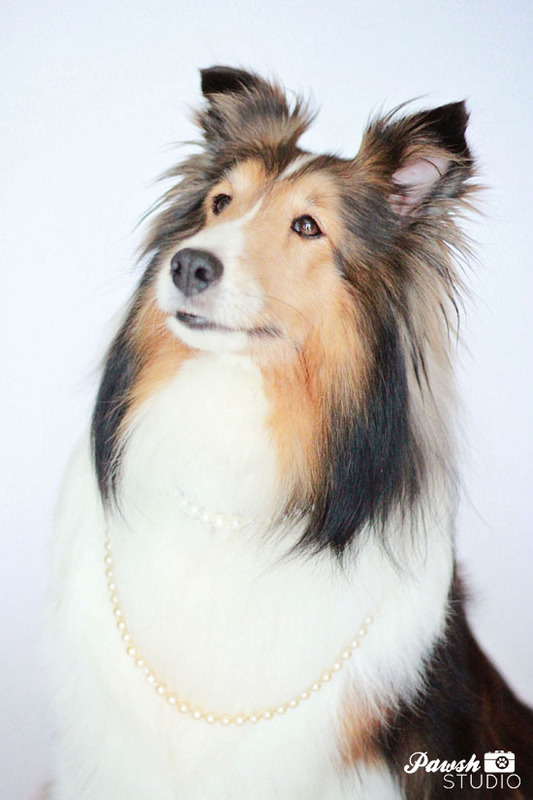 How darling! 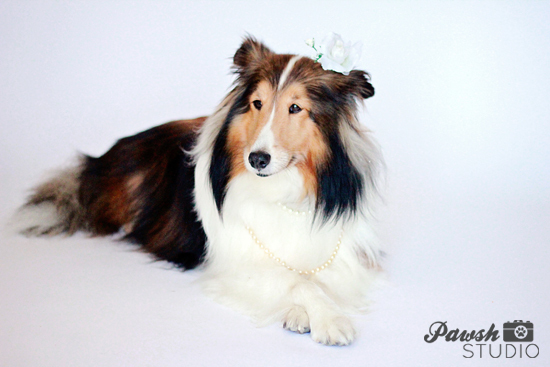 EMAIL PAWSH STUDIO TO BOOK YOUR 2014 PET PHOTOS TODAY! 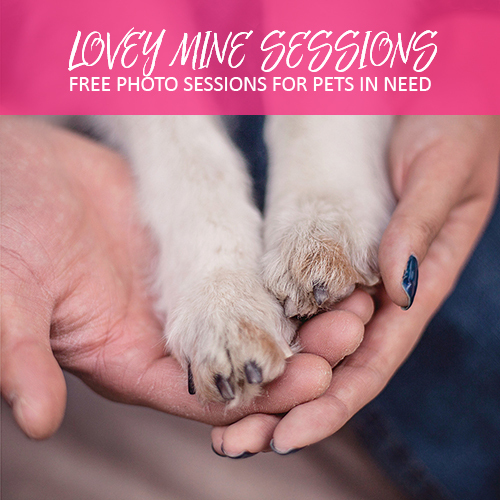 It’s never too early to book your own pet portrait session for yourself or a friend. 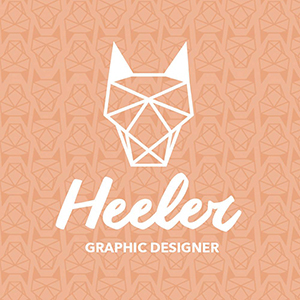 I promise it is an investment you will cherish forever and never regret making.